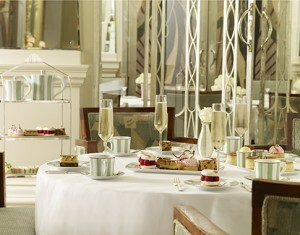 Claridge’s have been serving some of the best afternoon teas in London for 150 years. 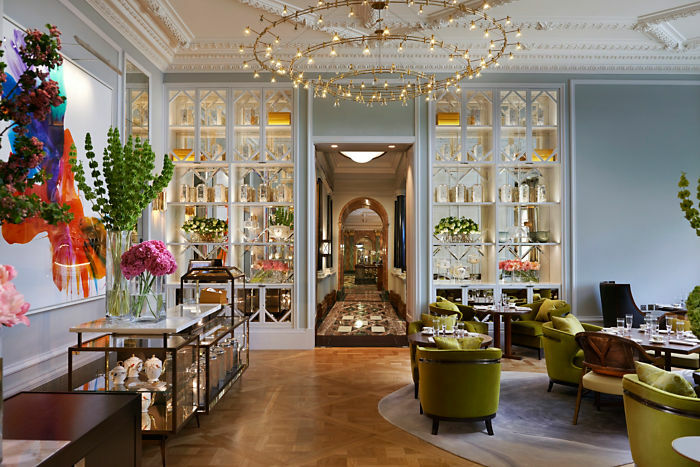 A classic combination of finger sandwiches, freshly baked scones, sweet pastries and loose leaf tea are skilfully prepared and served with careful elegance – all in stunning, beautifully designed surroundings. Delicious tea from all over the world is served in charming, dainty chinaware, and you will be advised on which tea best suits your chosen dishes – and then there, in the splendour of the art deco style Foyer, you shall enjoy freshly baked raisin and apple scones with Marco Polo jelly and Cornish Clotted cream, sweet pasties such as cinnamon swirls and chocolate eclairs, and finger sandwiches filled with luxurious treats like smoked salmon or marinated beef. A truly opulent activity that’s sure to make an impression, afternoon tea at Claridge’s is as popular as ever – and for very good reason. 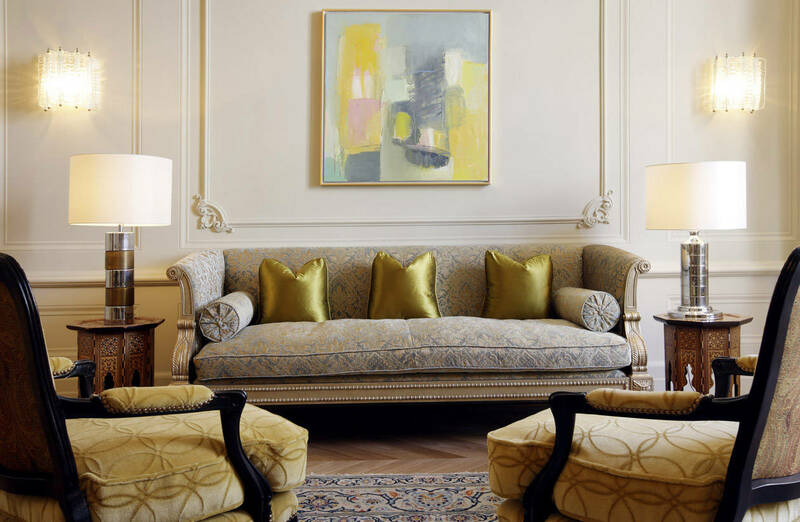 We are already huge fans of just about everything to do with The Kensington Hotel, and afternoon tea here is a frequent occurrence on our visits to London! Not only are the tables in front of the open fire in the Drawing Rooms the picture-perfect setting for such an indulgence; the food and drink is by far the best you’ll find in this green, leafy corner of SW7. Boasting an enviable location with views of the Park, this 5* hotel has its own unique style and character. 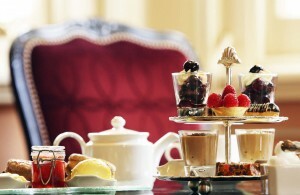 Ideal for guests seeking a more contemporary, cosmopolitan environment, afternoon tea here is a thoroughly modern affair. A bespoke tea menu and sophisticated finger food make this a truly exciting experience, and the going rate is £45 for what they call a ‘standard’ afternoon tea – which seems a little steep, but there’s barely anything standard about this. Not only do you get to choose from a varied la carte menu of finger sandwiches (including Portland crab and crayfish fondue on brioche), pastries (anyone fancy a green tea éclair?) 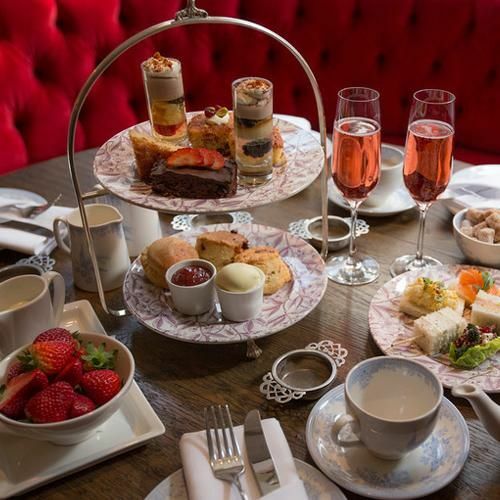 and scones (with rose petal jelly), you can also opt to choose a glass of champagne from a truly magnificent selection for a few extra pounds. 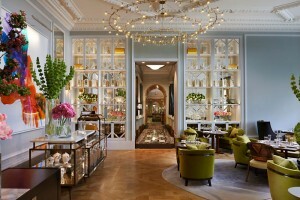 In fact, the Tea Room here transforms into a trendy champagne and cocktail bar after dark – so if you fancy an evening of drinking and dancing, you can just sit back, relax, and wait for the party! Call Function Fixers to book afternoon tea at these or one of our other London hotels – and we can even arrange dinner and accommodation at amazing all-inclusive prices!